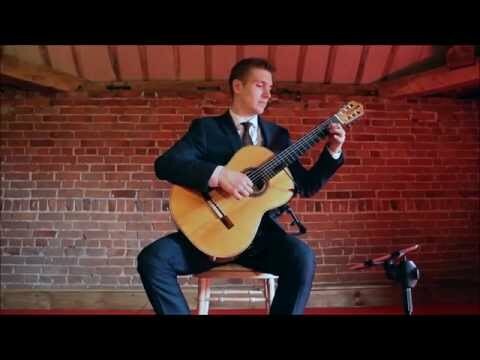 An award winning solo guitarist capable of providing a dynamic musical experience for your event. Having graduated from one of the leading music conservatoires in the UK and performed for clients such as the Queen and Alastair Campbell, he is a musician who certainly has the credentials to make your event a success. 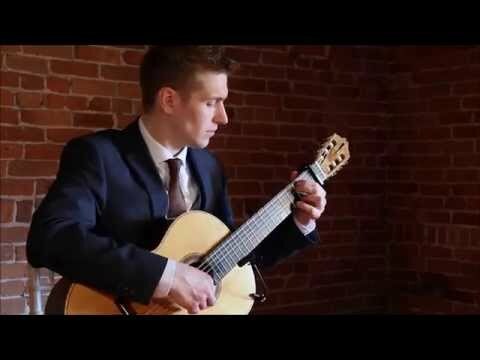 Having picked up a regional Young Musician of the Year award in 2005 becoming the first and only guitarist to have won the competition, and has since performed at the Houses of Parliament, Stevenson Hall, Glasgow City Hall Recital Rooms and De Vere Belfry. His reputation as one of the UK's most exciting young guitarists also led to an appearance on BBC Radio Scotland. 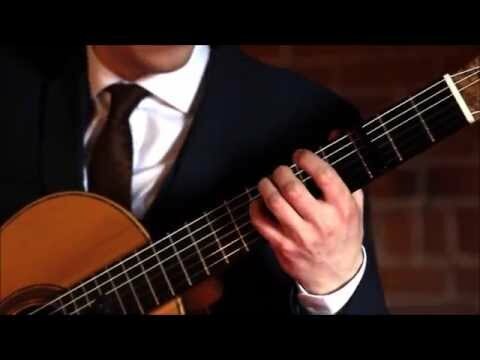 You can be treated to a mix of Classical, Jazz, Spanish and instrumental Pop/Rock covers on the classical guitar. Take a listen to the demos and watch the videos on the right and see how The Essential Classical Guitarist will make your day extra special. Sorry, The Essential Classical Guitarist doesn't have any photos right now Send us an enquiry and we'll get back to you, or check out the rest of the act profile. 2.Popular wedding requests for the wedding ceremony.